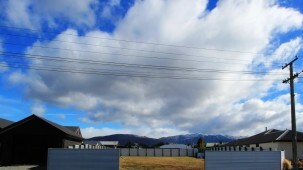 A fantastic opportunity for a buyer looking for a section in the sought after original part of Twizel, Mackenzie Drive. 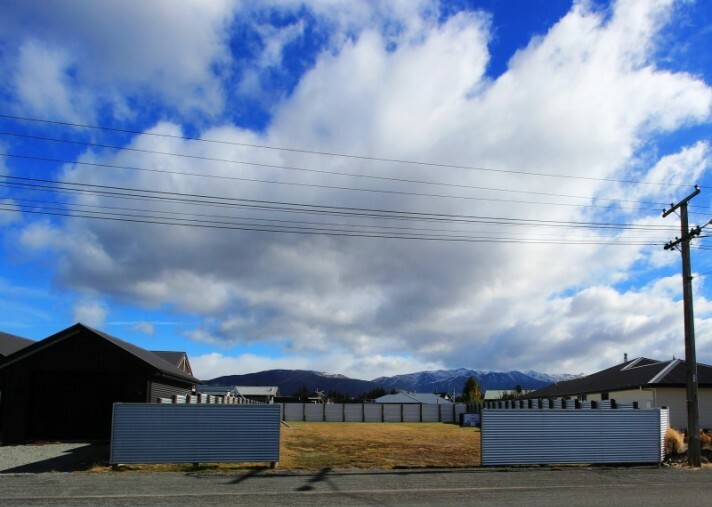 The section is 729 m2 in size and fully fenced with new corrugated iron fencing. There are no covenants on the Title for building and the services are in place on the section, to give you an opportunity for "glamping" in your summer holidays. Come and have a look!